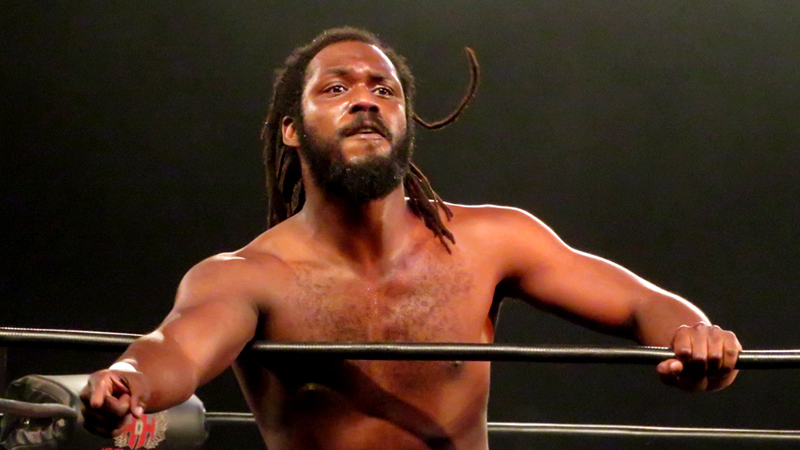 IMPACT Wrestling has just announced that Rich Swann will defend his X-Division Championship against Dragon Gate’s Yamato. The match will take place at United We Stand in New Jersey. The event takes place April 4. Earlier in the week IMPACT announced a tag team match between LAX and Low Ki & Ricky Martinez. Also, Jimmy Havoc will face off against Sami Callihan in a Monster’s Ball match. United We Stand will be broadcast on iPPV.